Leonardo DiCaprio on the red carpet at the world premiere of Christopher Nolan's new Sci-Fi movie "Inception" at the Odeon Cinema, London. 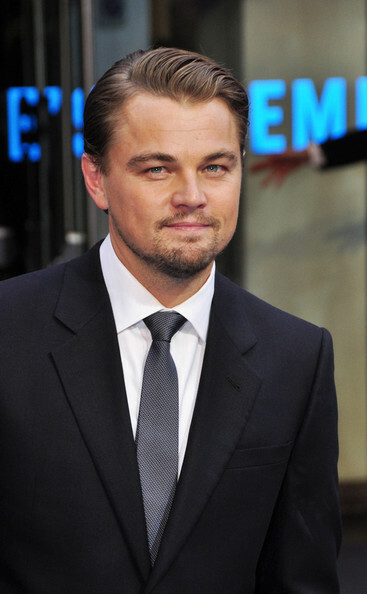 Leonardo always looks dashing on the red carpet. He showed off his short side part while hitting the 'Inception' premiere.